Aries : A business conference/seminar is uppermost on your agenda. Attending it gives you the knowledge and ideas to use to hence benefit in your chosen field of work. Love life intensifies for some. Have fun. Taurus : You are moody and crabby for the most part today as you feel life is giving you a raw deal in most areas. Maybe its time you claim responsibility and do something where you are not in this position. Gemini : You may be required at work early this morning or it could be your own choice to get things cracking even on your day off. You inspire others in your team to do so. Cancer : Love is in the air and in your life and you are your romantic best with your mate who has not seen much of you this whole busy week. You make up in more than one way and surprise gifts and fun outings are indicated. Leo : You feel lonely and isolated, as there are very few to back you up in your troubles at work today. Help from unexpected quarters is a pleasant surprise but its time you come up with a plan of sorts. Virgo : Manipulative ways is your forte especially when you know you are being attacked. But don’t overdo it as your goodwill could be at stake especially if dealing with the media or advertising field. Libra : Business expands beyond your imagination and you don’t have anytime to feel sorry about the small things in your life those are now turning insignificant slowly yet steadily. Scorpio : Positive and timely action with litigations you face, if concerning inheritance/property, can go in your favor if you are less reactive. Doing things in the right way, with sincerity and honesty. Sagittarius :Busy as can be and still looking outside for better opportunities is a wise strategy today. At one level you are bored doing the same thing and on another, you are beginning to feel and understand your own potential. Capricorn : Loads of minor tiffs can turn into big arguments if you are unreasonable with your hot-tempered mate today. A permanent parting of ways is not ruled out. Work wise, progress is slow but significant. 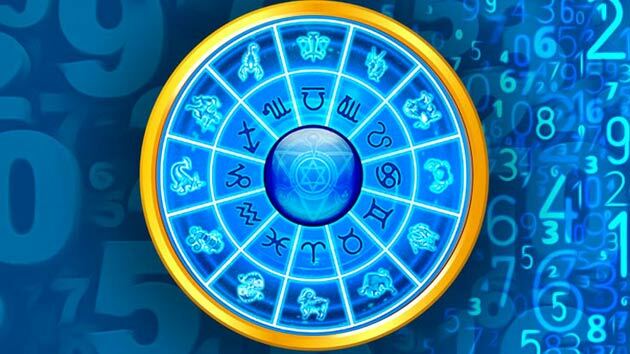 Aquarius : An overseas communication brings cheerful news of a financial kind. If married some of you discuss planning a baby and domestic bliss is in abundance. Pisces : Those in an independent business venture may have to pump in more funds to complete a current project. Be secretive about your plans, their may be some posing as well wishers with ulterior motives.